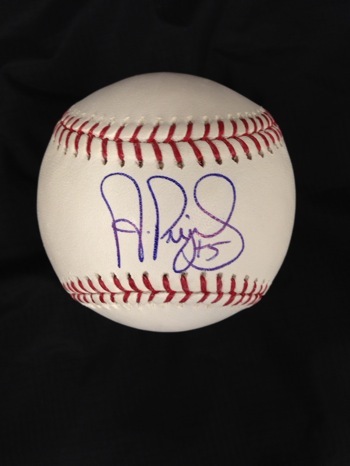 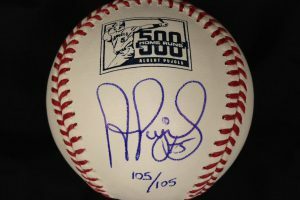 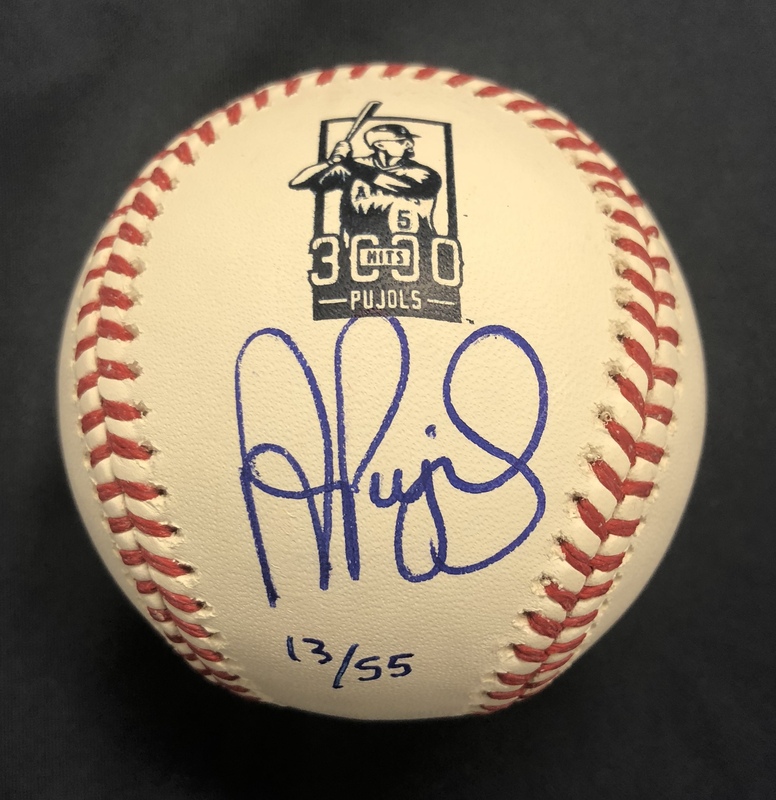 Limited edition, numbered commemorative 500 Home Run baseball signed by Albert Pujols. 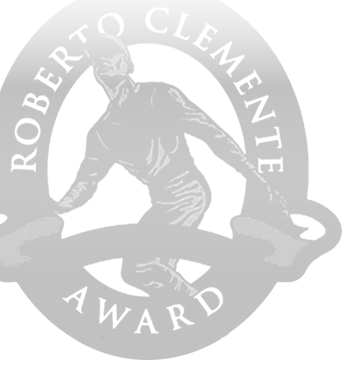 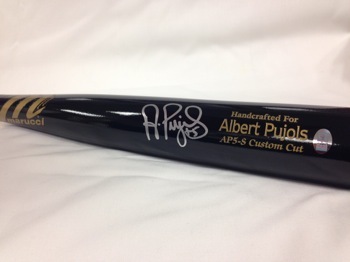 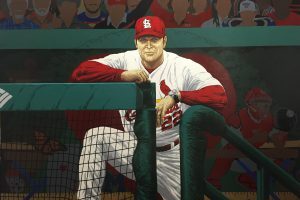 100% of proceeds go to the Pujols Family Foundation. 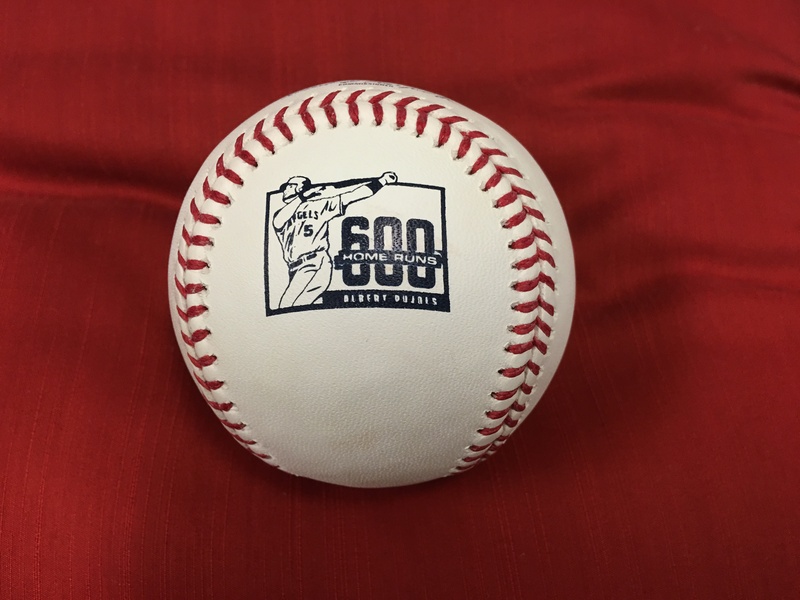 Orders will be filled with lowest number available. 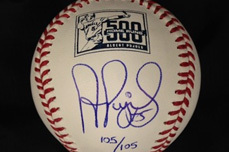 See separate product listing for special pricing on numbers 1 and 105. 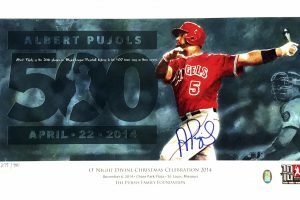 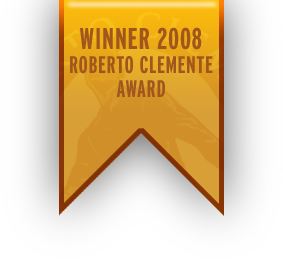 Item includes Pujols Family Foundation Certificate of Authenticity.